Welcome to the home of Syracuse Youth Lacrosse. We invite everyone to join our organization for an exciting 2019 Spring season! 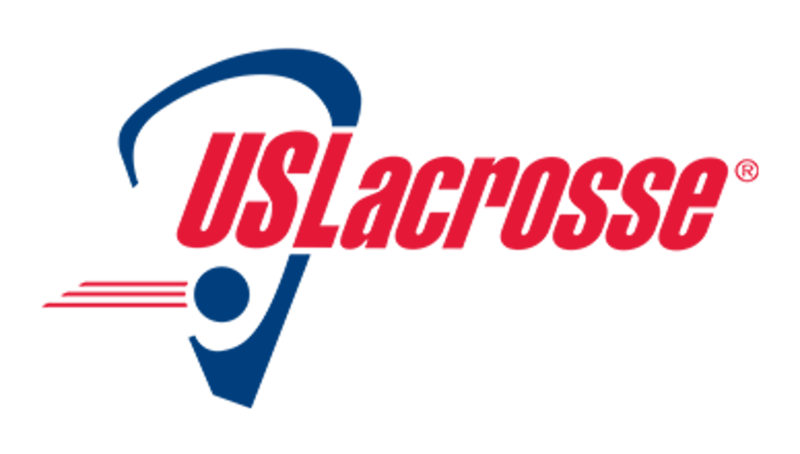 Here is another video that is a terrific documentary video about the origins, history, growth, and future of both men's and women's lacrosse. It is well worth the fifty-five minutes it runs. ©2019 Syracuse Lacrosse / SportsEngine. All Rights Reserved.